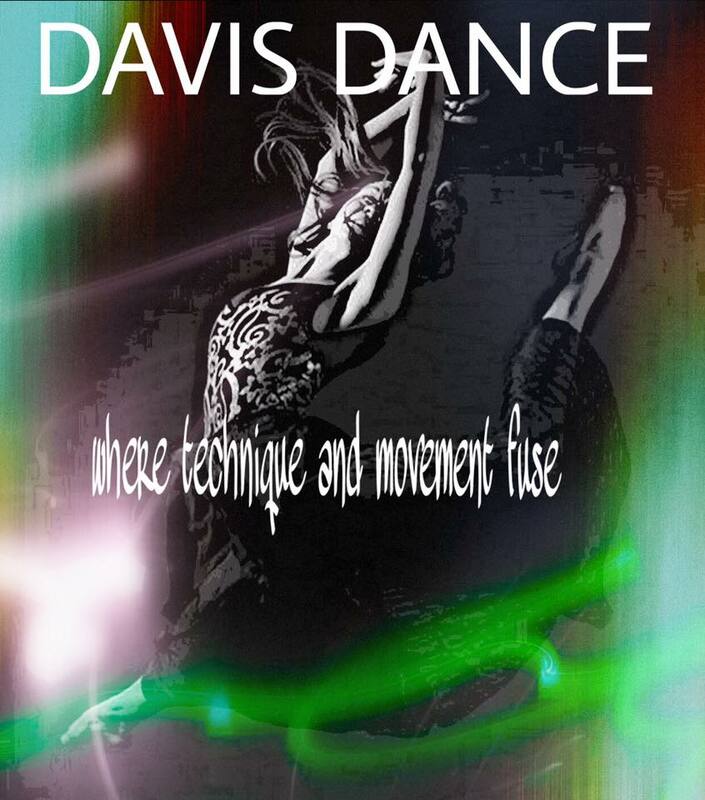 Welcome to Davis Dance Academy! Here you can find up-to-date information about competition teams and events, upcoming studio events, and browse through our photo and video gallery. You can also learn more about our competition teams and find out how to join the DDA family! JUNE 2018 RECITAL DVDS ARE IN!!! Please stop by the office to pick yours up! Everyone paid for one with their Recital Fee. THIS IS MANDATORY for ALL COMP DANCERS! Click on the picture about to learn more about our competition teams! DDA participates in various competitions and conventions across the Wasatch Front. We have teams for all levels and ages. Competition teams are a great way to learn discipline and hard work, stay active, and make friends! Davis Dance Academy is certified in the world-renowned Acrobatic Arts Program. Our dancers are properly trained in acrobatics to enhance their dance training and flexibility. Ready to get started? Click on the picture above to register your student! Click on the image above to go see our YouTube Channel!